MINT, the universal prepaid card, can now be purchased at 700 kiosks of SADAD, a popular payment channel in Bahrain. Security-conscious users that want to pay for digital goods and services can purchase MINT at any SADAD kiosk near them as a safer alternative for credit or debit cards for online transactions. SADAD kiosks can be found in malls, supermarkets, hospitals, government offices and other popular locations throughout Bahrain. SADAD kiosks are accessible 24 hours, making it easy for users to purchase MINT any time when they need it. MINT can be used to access online games and online services such as VPN services, web hosting and video streaming. Different payment services can be found in a SADAD kiosk. With this machine, customers can purchase multimedia vouchers such as iTunes or Playstation, pay for their electricity or water bill, buy calling cards and credits for mobile phones or the internet. Now, they can pay for MINT epins simply by inserting cash into the machine and specifying the amount they want to buy. And then, a receipt with a 16-digit MINT epin will come out from the kiosk. For users in Bahrain that are more comfortable using cash, MINT provides them a safer alternative than credit cards for online payments, since they will no longer need to disclose any personal or sensitive information. Now that it is available at SADAD kiosks, users will also find it easier to purchase MINT, whenever they need to pay for digital goods or access online services. For them, buying MINT is as simple as walking to a nearby store or supermarket. 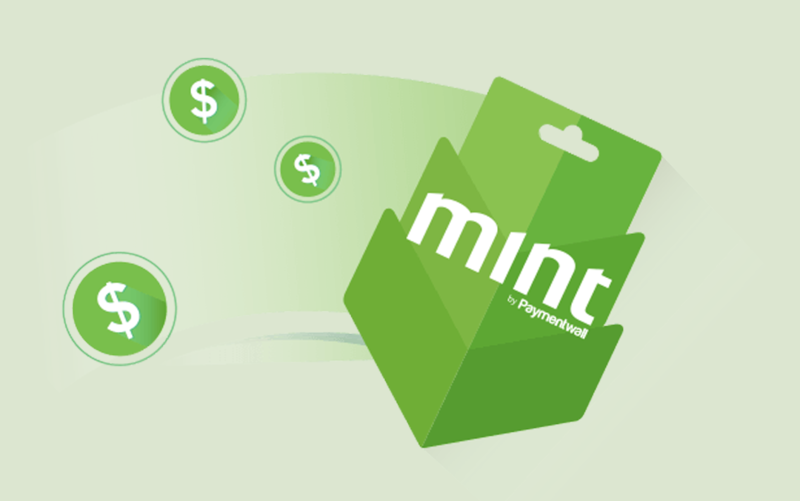 MINT prepaid brings a secure payment option for online users. MINT is chargeback-free and uses an advanced payments security system. It is best for users who wish to pay and play mobile and online games, or for those who use online services for work and for fun. With MINT, users can make purchases in more than 5,000 games and online services across the globe. SADAD is the leading payment gateway in Bahrain that offers a wide range of payment services. Established in 2010, SADAD processes payments for top telecom companies, utilities, as well as for vouchers from Amazon, iTunes, Playstation and many more. SADAD accepts payments online, through its mobile app, and its network of over 750 kiosks throughout Bahrain.